Kudos is a British company based in the heart of the Lake District. 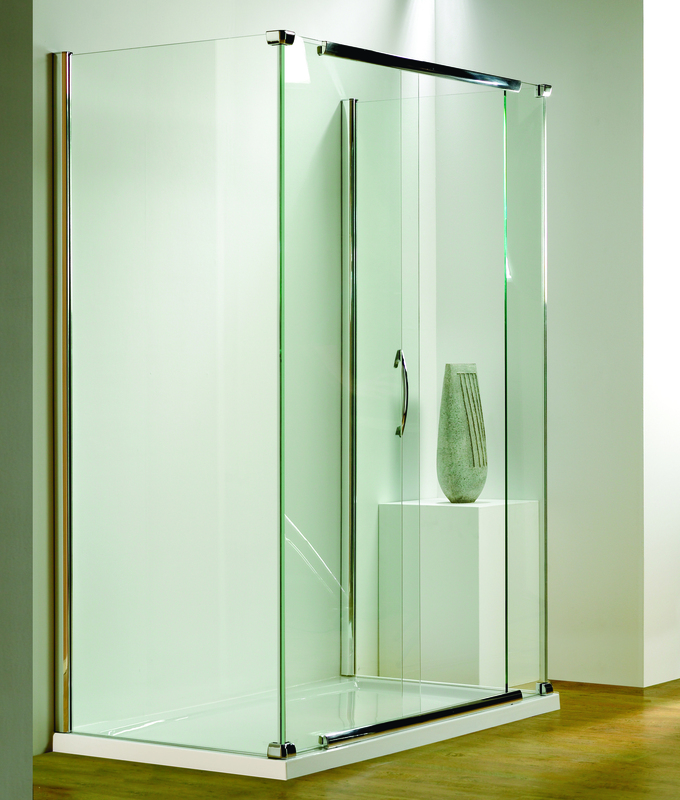 Designing and manufacturing high quality shower enclosures and bath screens. Kudos is proud to be one of the few bathroom companies still committed to manufacturing in the UK. Both the Kudos Original and Infinite collections include a large range of shapes and sizes: Quadrant corner enclosures, straight sliding, hinged and bi-fold doors in up to 8mm glass. The Infinite collection is semi-frameless giving a high end designer look. All Kudos enclosures come with a lifetime guarantee.